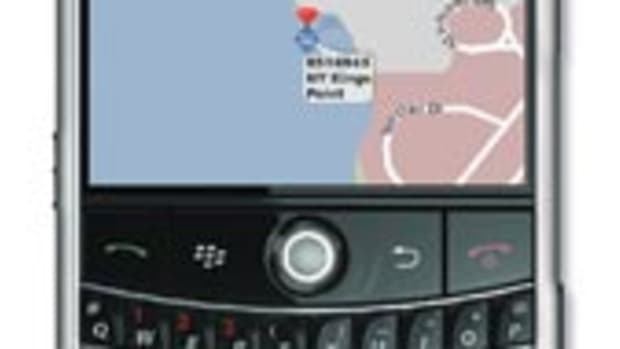 The Mobile Mariner app was approved and is now available for purchase through BlackBerry App World. Mobile Mariner is a specialized app that provides information relevant to anyone who lives, works or plays on the water, including boaters, fishermen, sailors, kayakers, surfers, etc. The app includes the marine weather forecast, tide information and live weather conditions for the coastal United States including the Great Lakes. Mobile Mariner displays a five-day weather forecast for all coastal NOAA weather zones throughout the United States, and allows subscribers to continuously monitor up to 10 different weather zones. The app also provides predicted and observed tide information, in text and graph format, for all NOAA primary tide stations. Tide information is provided based on current location and also allows for continuous monitoring of up to 10 different tide stations. In addition, Mobile Mariner includes current weather conditions such as wind speed, wind heading, wind gusts, air and water temperature, and barometric pressure from the tide stations, where available. The data is updated every six minutes and the last 24 hours of data is available in graph format.